Stainless Steel jacketed tanks are extremely costly to repair if the outer jacket is removed. 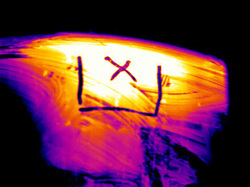 Thermal Imaging specialists quickly determine sub-surface leakage. 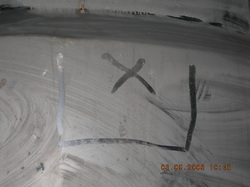 The skin of the tank is opened only at the site of the leak saving tens of thousands of dollars.